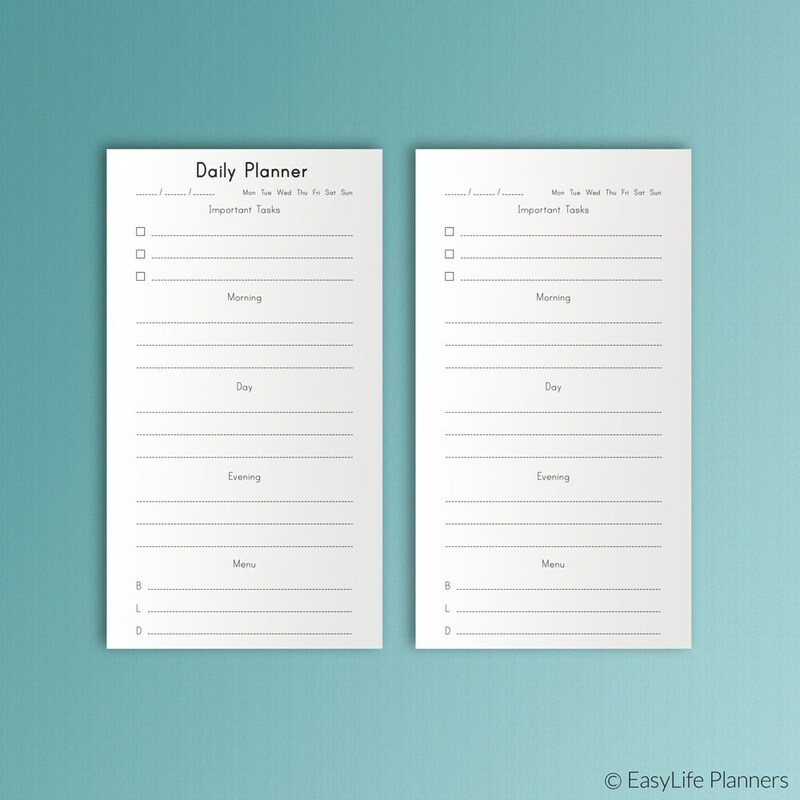 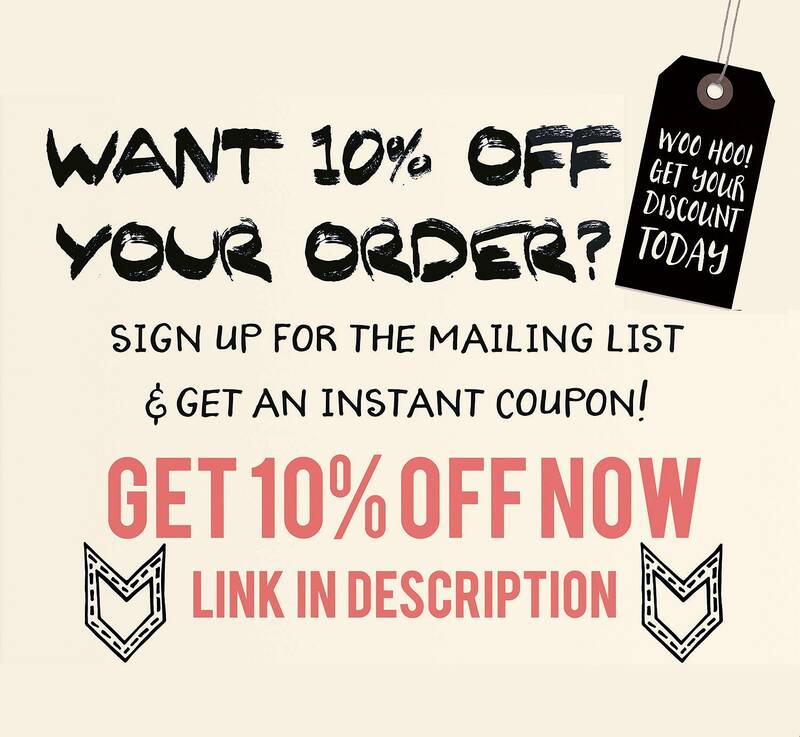 Daily Planner Personal Planner Inserts Filofax Personal Inserts Agenda Panner Personal inserts 2018 Planner Life planner instant Download. 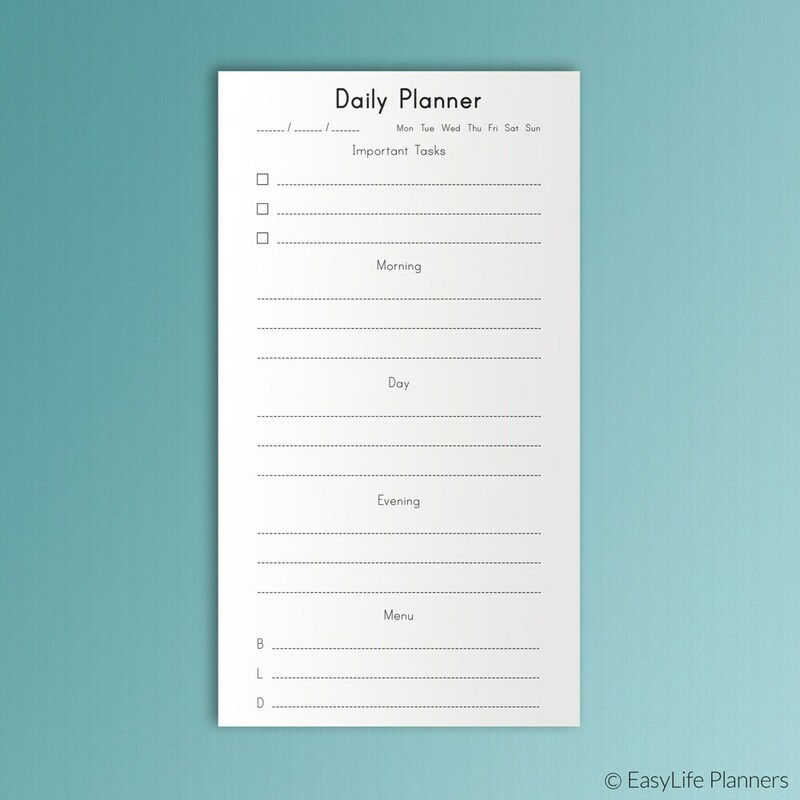 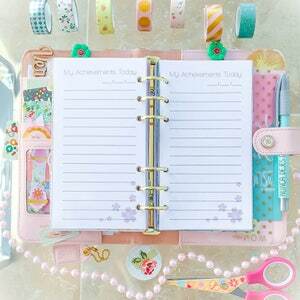 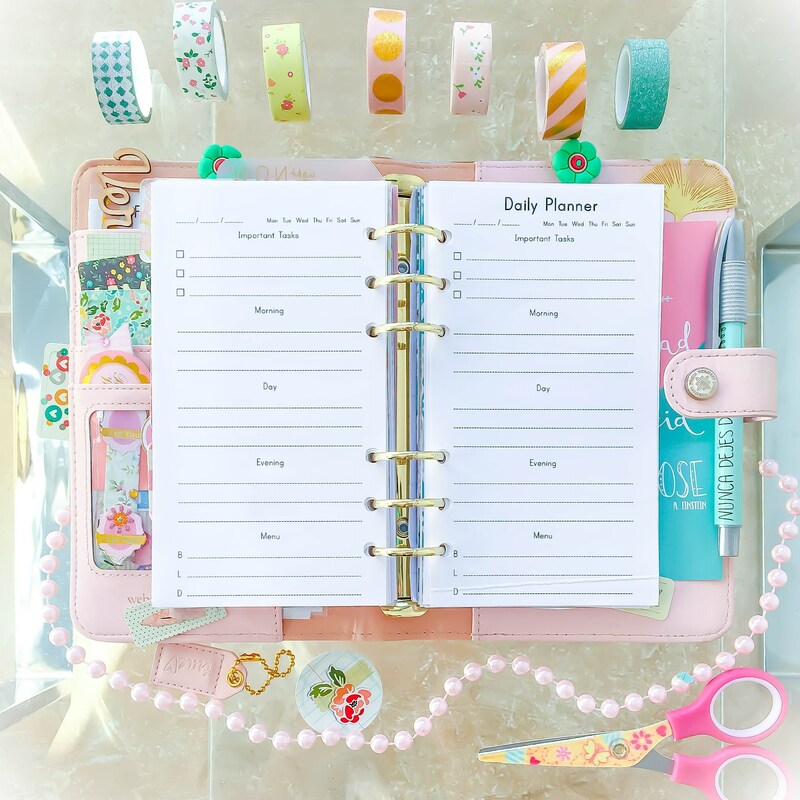 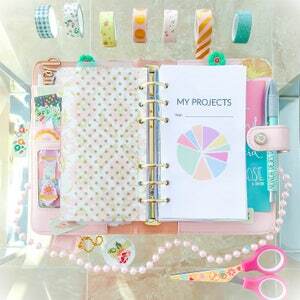 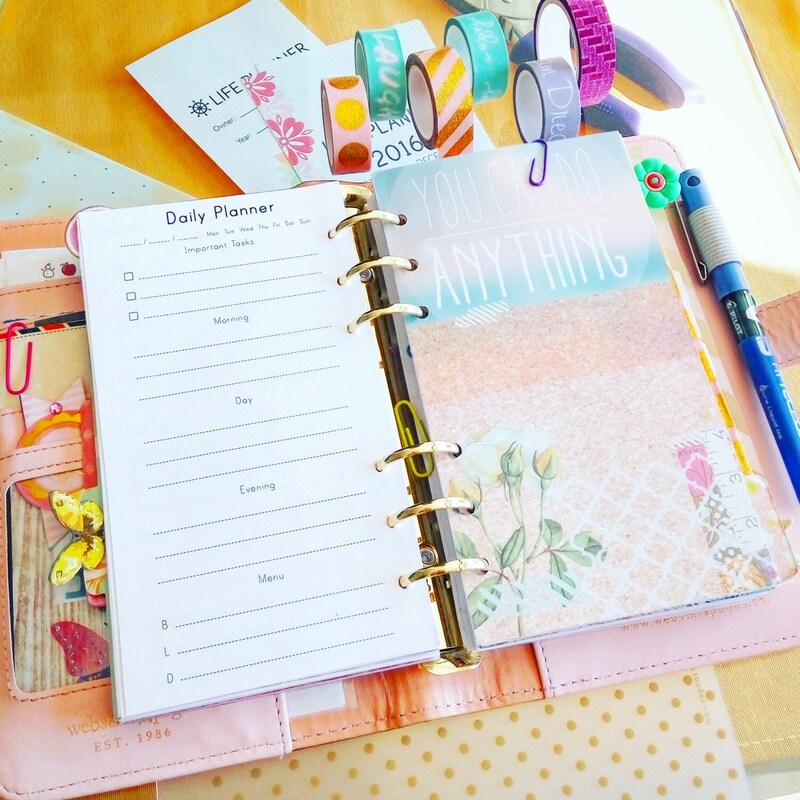 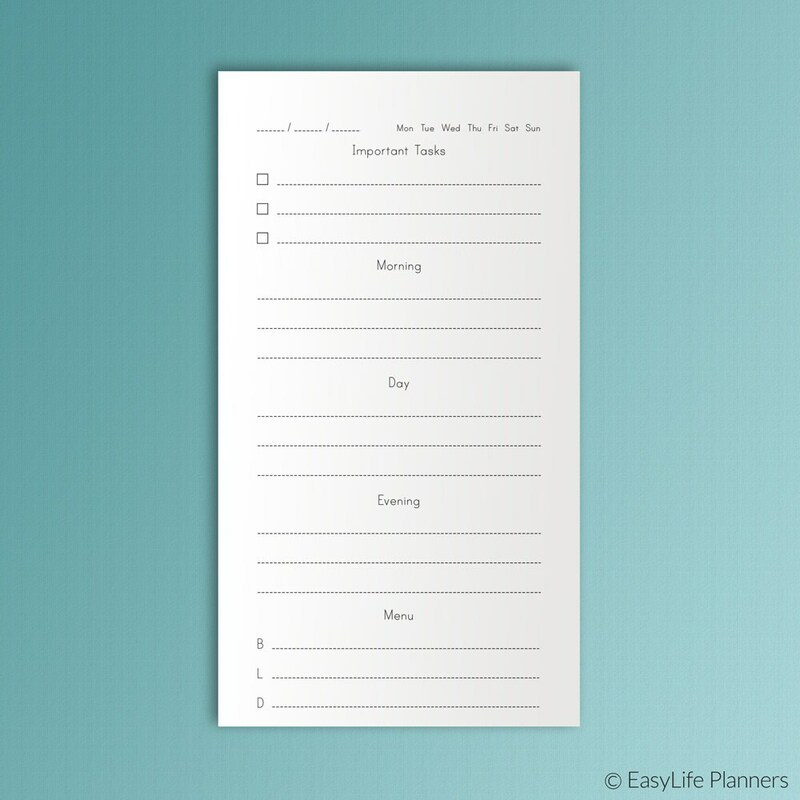 DAILY PLANNER Personal Size is a digital PDF printable blank for your personal sized (3.7"x6.7") planner (Filofax, Kikki-K (medium), Kate Spade Planner) which will help you to stay organized and have on hand all the tasks you need to do today. 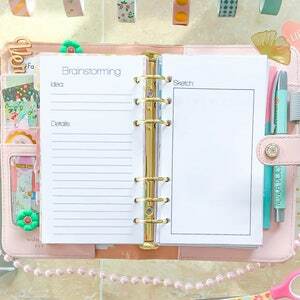 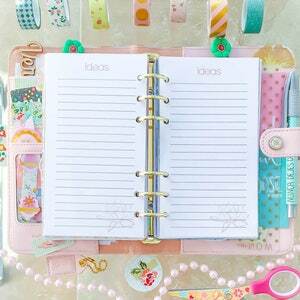 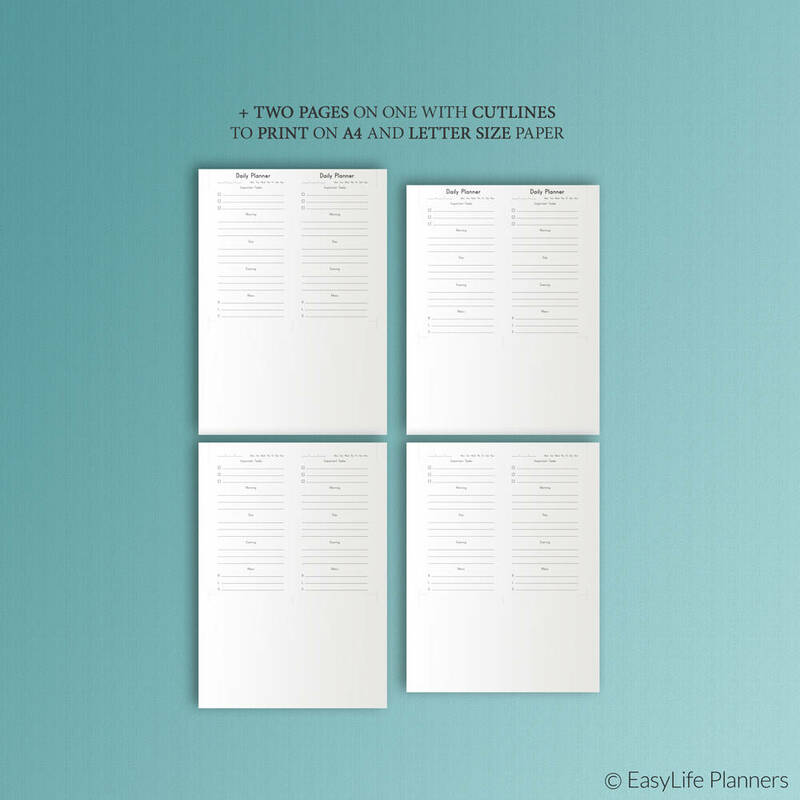 Personal Planner Inserts Brainstorming 3.7 x 6.7 Filofax Inserts Printable Ideas Decision Maker, Free Writing Refills Instant Download.